A government strategy will position the UK as a leading global centre of emerging technology, enabling the country to capitalise on the economic potential of maritime innovations. The Maritime 2050 strategy outlines short, medium and long-term proposals, including developing technology, people, and infrastructure, to ensure the maritime industry in the UK continues to thrive. Maritime is a vital UK industry, adding £14 billion to our economy as well as providing thousands of jobs for people across the country. The UK will be at the forefront of emerging technology, seafarer training and will capitalise on selling this expertise to companies across the world. The UK will also pioneer the use of virtual and augmented reality in seafarer training as the government looks to establish a Maritime Skills Commission, bringing together leading experts to report in the existing and future needs of the industry. Focused on the key themes of trade, technology and innovation, infrastructure, people, safety and security. Maritime 2050 sets out an ambitious strategy for the UK’s long-term goals as a maritime nation and the vital role that the maritime sectors, including ports, play in the UK economy. 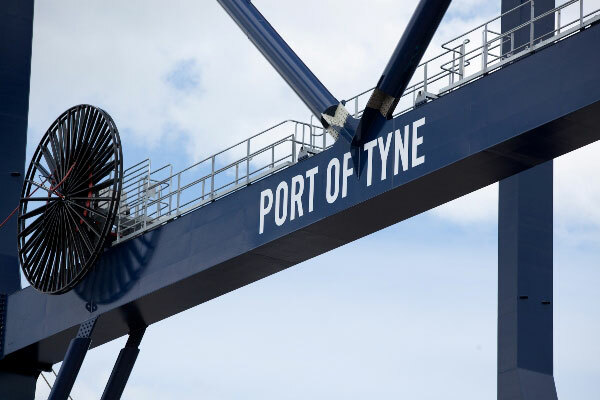 As one of the UK’s major ports, the Port of Tyne adds some £690m to the North East economy – our vision is fully aligned to the Maritime 2050 strategy and it is our intention to collaborate with government, our customers, the community and the wider transport and maritime sector to ensure that our port continues to be a gateway for trade, skills and investment by playing our part in the future framework. The recommendations published today will enable government and industry to work together to ensure the UK remains a leader in the maritime sector.